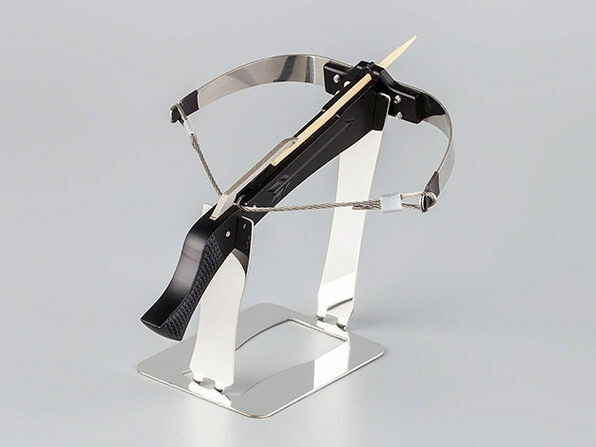 Refining your archery skills has never been easier than with this epic crossbow. 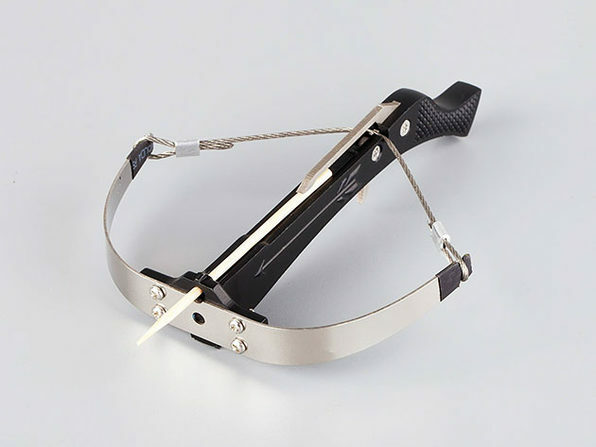 With the original Bowman from UncommonCarry, you'll be able to practice shooting small projectiles like q-tips, matches, and toothpicks in the most mundane settings: at your office desk, maybe the library, dare we say school! 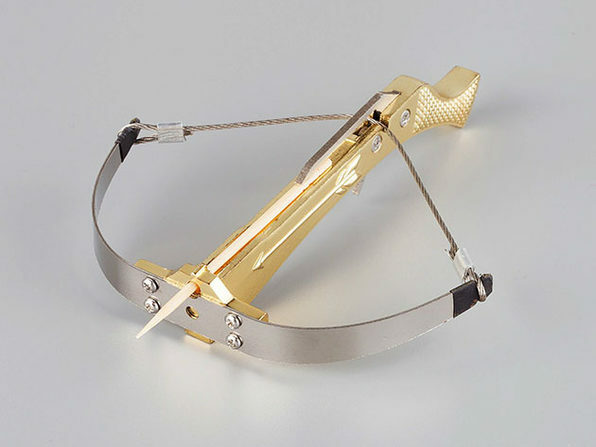 Be uncommon with your highly addictive mini crossbow. Manufacturer's Product Disclaimer: No claims, representations or warranties, whether expressed or implied, are made by both our companies as to the safety, reliability, durability and performance of any of our companies' products. 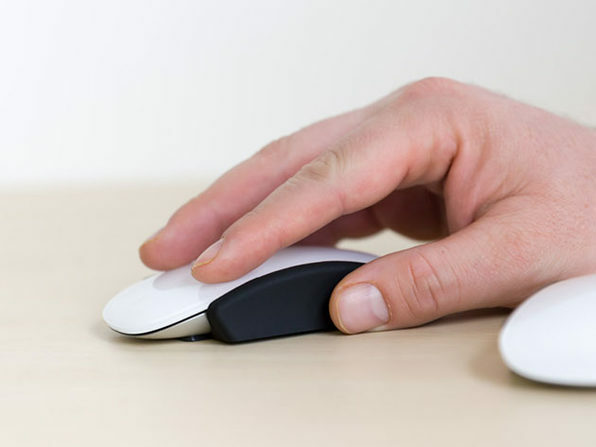 Furthermore, our company accepts no liability whatsoever for the safety, reliability, durability and performance of any of our companies' products.